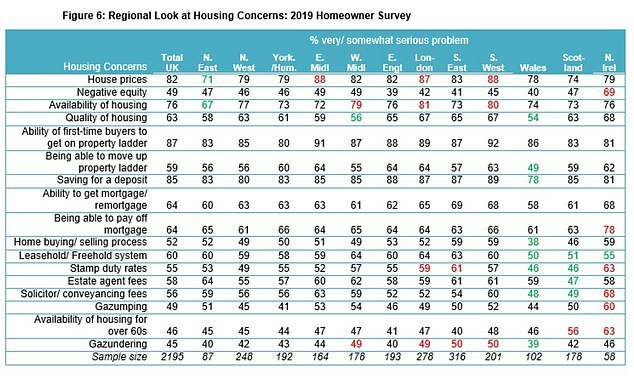 A survey of 2,000 people by campaign group the HomeOwners Alliance, BLP Insurance and Resi.co.uk architects found that some 45 per cent of people were concerned about this relatively recent phenomenon – up from 40 per cent last year. If done well before the exchange date and with a good reason, such as negative survey findings, then it can be legitimate – an indeed some don’t really consider this gazundering at all. 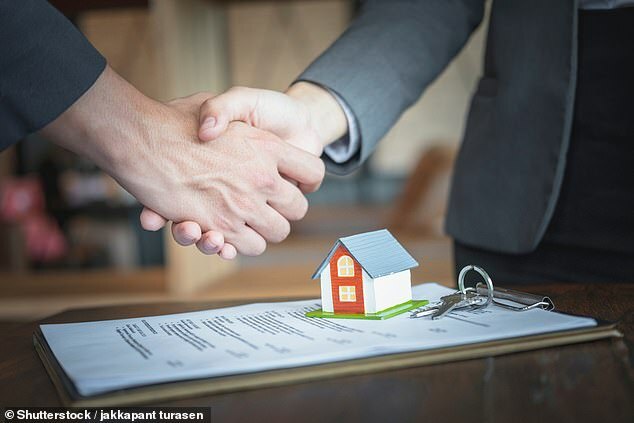 That’s because the seller may have already taken the property off the market or they may be in a chain themselves – meaning they’re in the process of buying another property and so they rely on the sale to fund that purchase. Jeremy Leaf, north London estate agent and a former RICS residential chairman, said: ‘The housing market is made up of many micro markets – in other words, what is happening in one is not necessarily what is happening in another, even in adjoining areas sometimes. ‘Reduced demand and oversupply has resulted in price softening in some places. In those circumstances and when sellers become a little more desperate to move on, they could be vulnerable to gazundering. David Hollingworth, associate director at L&C Mortgages, said: ‘If you agreed a lower purchase price then the mortgage offer would need to be amended to reflect that. That doesn’t necessarily alter the amount of mortgage but if the buyer wanted to reduce it then that would need to be amended as well. As soon as possible, get a date in place for when you’ll aim to exchange contracts – it keeps the pressure on. ‘Unfortunately gazundering is legal, there is no penalty for it and the system we have actually encourages people to gazunder,’ she said. ‘There is no certainty in our system of property purchase that the price agreed for a house will be the price it is sold for. Higgins explains: ‘It would mean when a purchase price is agreed for a property, the buyer would put down a deposit – in the same way buyers do with a new build property. 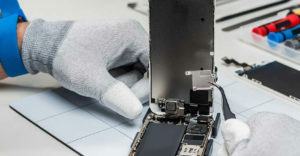 Duncan Samuel, managing director of property technology firm Gazeal – which already offers such agreements – said they allowed fewer chances of a deal falling through. ‘The parties have to exchange contracts on the terms originally agreed, so preventing gazundering or gazumping,’ he said.